The K40IN has good build quality, a pleasing keyboard and screen, and gets over four and a half hours of battery life. Unfortunately the K40IN's value proposition is questionable. 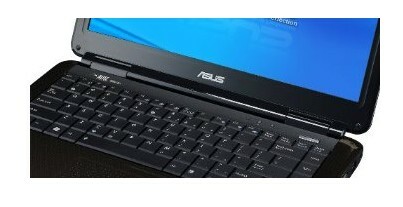 It lacks an HDMI port and is priced $100-$150 more than competitors with the same specifications minus the Nvidia graphics. The Nvidia graphics are a puzzling choice for the K40IN; they are not powerful enough to play modern games and consume more power than Intel graphics. The only advantage the K40IN has over its competitors is better warranty coverage. Overall we like the K40IN but are hard-pressed to recommend it for the stated reasons. 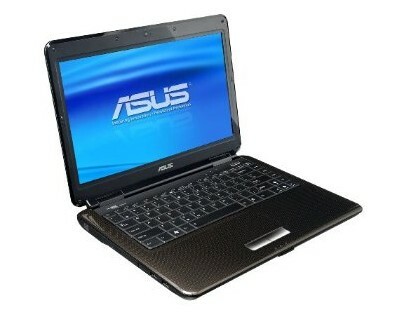 It wasn’t that long ago that you had to spend at least a grand to get a lightweight notebook with discrete graphics. 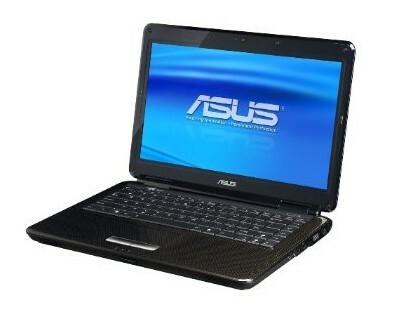 The ASUS K40 (IN-B1), a 14-inch machine that sports an Nvidia GPU, is priced at at an aggressive $799, making it a good choice for students. 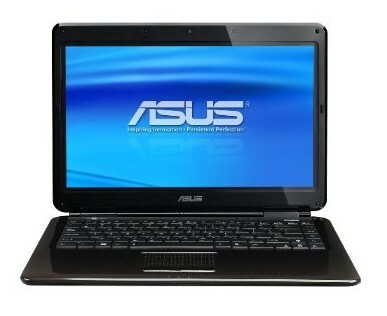 This 14-inch notebook boasts a sleek design and good graphics punch for the price. Priced at $799, the ASUS K40 (IN-B1) costs more than your typical 14-inch notebook, but it’s worth the premium if you’re looking for better graphics performance. If you can do without a DVD drive and you want longer battery life, go for the $749 Dell Studio 14z, which also has discrete Nvidia graphics. 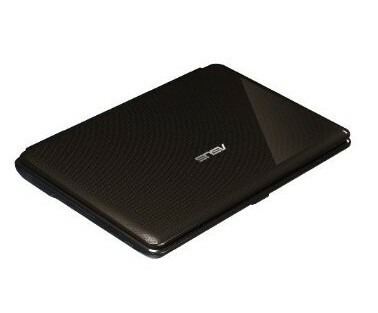 But if you prefer to have an optical drive, the ASUS K40 is a solid pick. 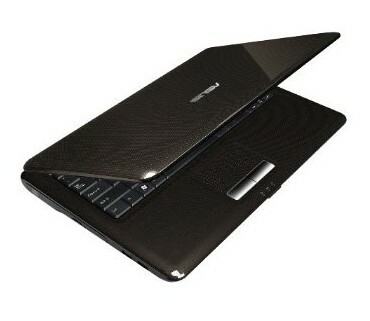 We wouldn’t go so far as to say that affordable thin-and-lights are all the rage, but laptop makers certainly seem to have taken notice, as we’ve seen a handful of these lightweight 13- and 14-inch notebooks introduced recently. Very few, however, come with a discrete graphics option, which makes low-impact gaming and high-impact photo or video editing nearly impossible. The thin Asus K40IN is perfect for mobile users who want to enjoy some games on a roomy screen—and pay less than $800 for the privilege. NVIDIA GeForce G 102M: Integrated chipset graphics card with dedicated memory (DDR2 or DDR3). The core is based on the 9400M G and supports PureVideo HD (VP3). Only some 3D games with very low demands are playable with these cards. » Further information can be found in our Comparison of Mobile Graphics Cards and the corresponding Benchmark List.